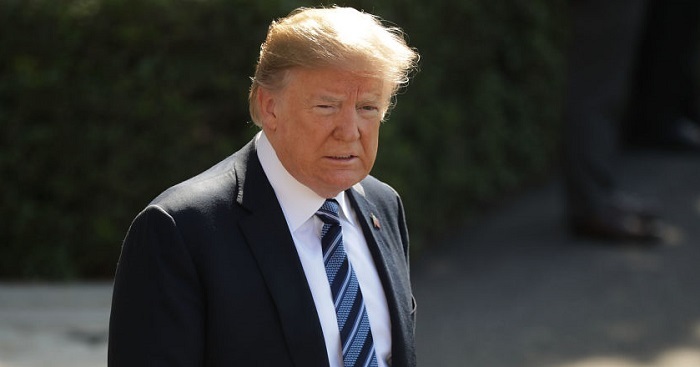 In an effort to get an early parole for Alice Johnson - a 62-year-old great-grandmother, Kim Kardashian is set to meet Jared Kushner and President Donald Trump. In the latest Kardashian clan news, the most famous sister of the family, Kim Kardashian-West, is set to meet President Donald Trump as part of her attempt to get clemency for a 62-year-old great - grandmother. 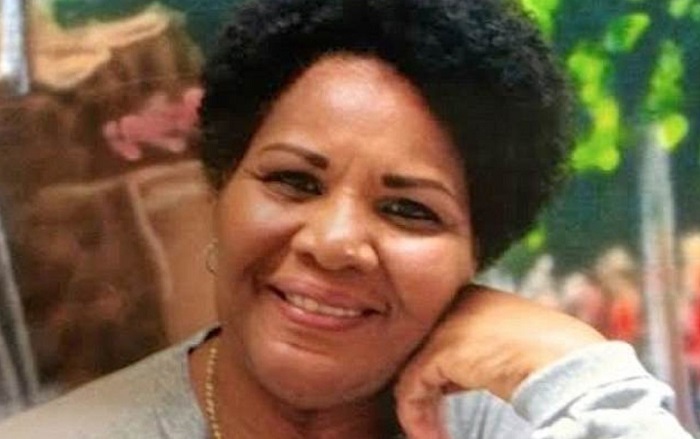 Alice Johnson, the great-grandmother who is the target in Kardashian-West's crusade, is serving life without parole for a first-time nonviolent drug offense. 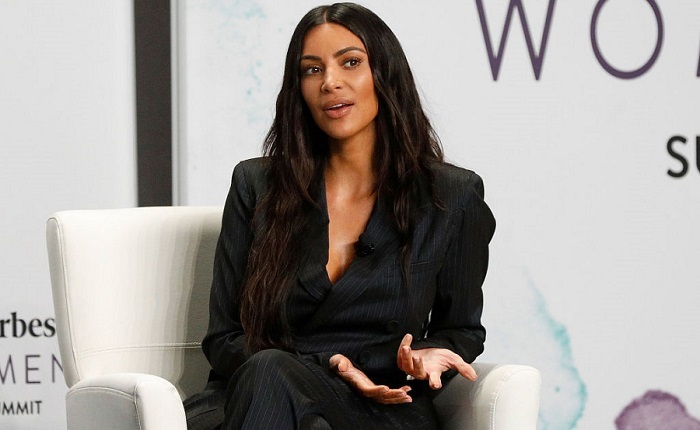 According to the Mic, Kardashian-West said “If you think about a decision that you’ve made in your life and you get life without the possibility of parole for your first-time nonviolent offense, there’s just something so wrong with that". 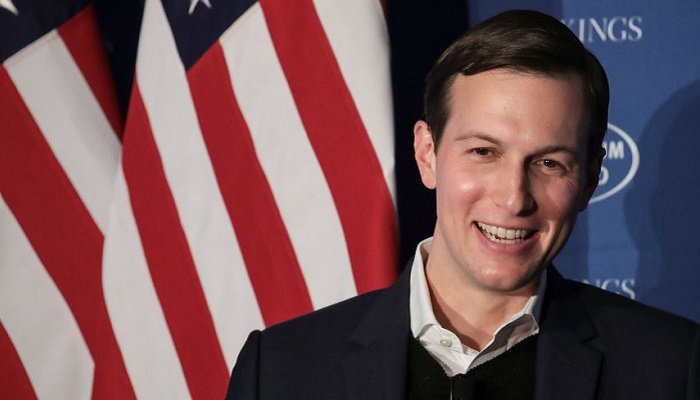 In order to get the ball rolling on the parole, Kim KW, who will be accompanied by her lawyer, is set to meet White House senior adviser Jared Kushner to discuss the matter. Kushner, whose own father spent a year in prison for witness tampering, tax evasion and illegal campaign contributions, will be the first White House rep to meet with Kim. A week ago, President Trump gave a posthumous pardon to Jack Johnson after his granddaughter, along with actor Sylvester Stallone, requested that the first black heavyweight champion be pardoned after being jailed in 1913. After the meeting with Kushner, Kardashian is scheduled to meet with Trump and discuss the possible pardoning of Alice Johnson in the wake of criminal justice developments at the White House. The meeting will not be taped for the hit show "Keeping Up with the Kardashians" as it will be set behind closed doors and cameras will be off limits. Jared Kushner and Ivanka Trump are set to host the T.V. star to dinner in their home after the meeting with the president which Kardashian West for the cause she took close to heart.